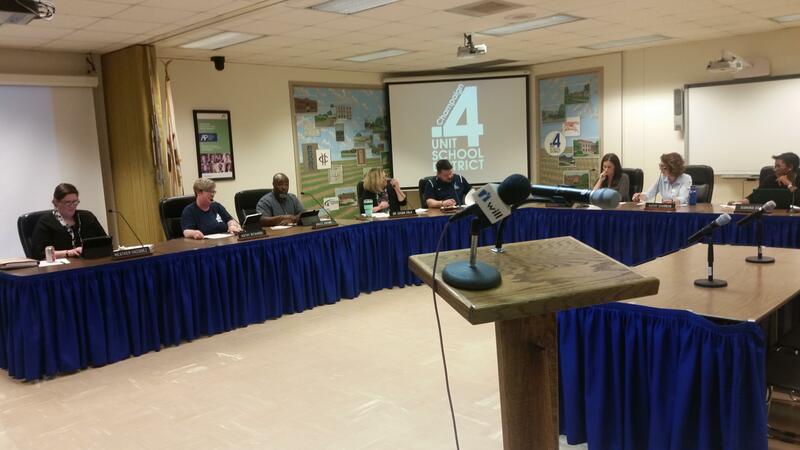 The Champaign Unit 4 School Board voted 6-1 Wednesday night to deny an application for a proposed charter school. The Champaign Unit 4 School Board rejected a charter school proposal in a 6-1 vote during a special meeting Wednesday night. School administrators who reviewed the proposal for the North Champaign Academy said it does not meet state requirements for charter schools. Unit 4 board president Chris Kloeppel said the proposal did not provide a viable site for the school, does not satisfy school curriculum and calendar requirements, does not provide a plan to evaluate student performance, nor any evidence that the proposal is economically sound, among other issues. The special board meeting was sparsely attended and lasted for about 30 minutes. 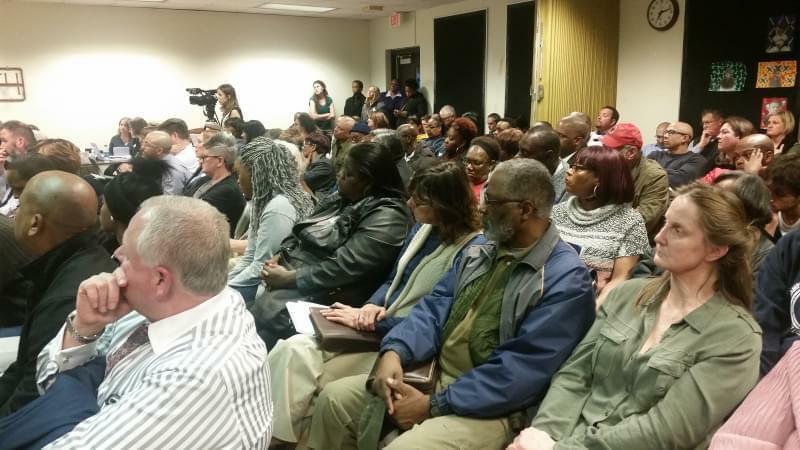 A public hearing on the proposal early last month attracted dozens of attendees and public comments. The hearing lasted for several hours and board members peppered the NCA steering committee with more than 100 questions. Many parents and community members voiced their support for the proposed school. The group behind the NCA says the proposal is a response to the unmet needs of low-income black children in Unit 4 – particularly those who live in north Champaign. The group pointed to a persistent academic achievement gap between black students and their white peers, and data that shows that black students face disproportionate rates of discipline as compared to whites in Unit 4. Nathaniel Banks spoke on behalf of the NCA steering committee during last night’s board meeting. “Low-income black children and their families are not leaving Unit 4 with the skills they need to be productive citizens in this or any other community,” he said. He said the community, including the school district, have the expertise necessary to fix these problems. “Our proposal was responding to the lack of institutional and community-wide will to marshal that expertise on behalf of our children and families,” Banks said. Board member Gianina Baker voted to reject the proposal. 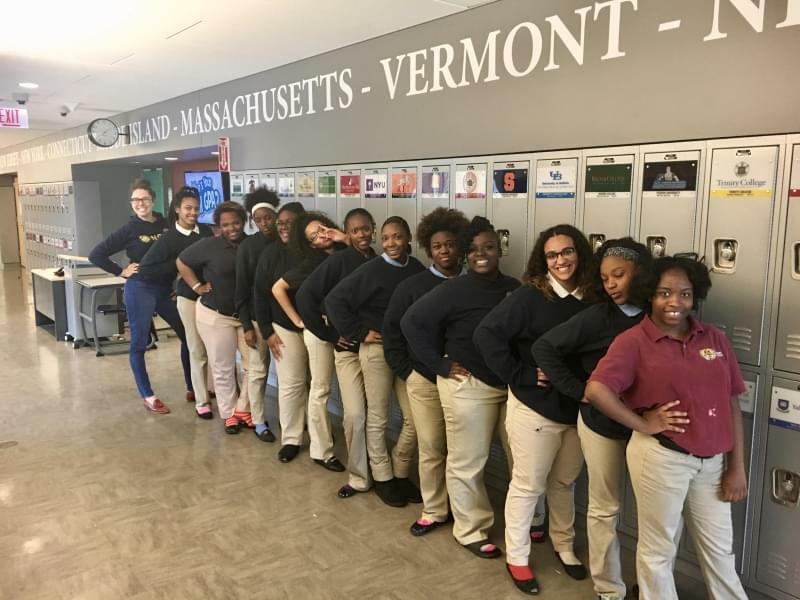 But she encouraged the steering community and the community in general to do more to find solutions that support the needs of students of color. “The public education system does not work for many of our children as it was never designed for black and brown kids in the first place,” Baker said. Board member Bruce Brown was the only elected official to vote against denying the application. She said the district would “do better” to serve students of color. Jennifer White, president of the Champaign Federation of Teachers, said the teachers union also recognizes the problem and is committed to doing more to solve it. She said the union plans to host “community conversations” this summer with the goal of listening to families. Banks did not say whether or not the steering committee would appeal the board’s rejection to the Illinois State Charter School Commission. According to state law, the group has 30 days from the date of the school board's rejection to submit an appeal, and the commission has 75 days to decide whether to grant or deny the appeal. 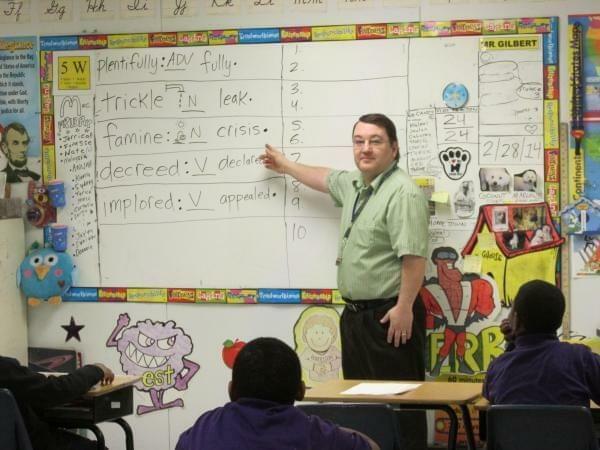 Charter Schools: What Does The Future Hold?